Interested in having the Regalia Team photograph your wedding? Shoot us a message, and we'll schedule a time for you to come into our office to talk details. We'll pop a bottle of champagne, talk all details of the special day and see if we are a good fit. 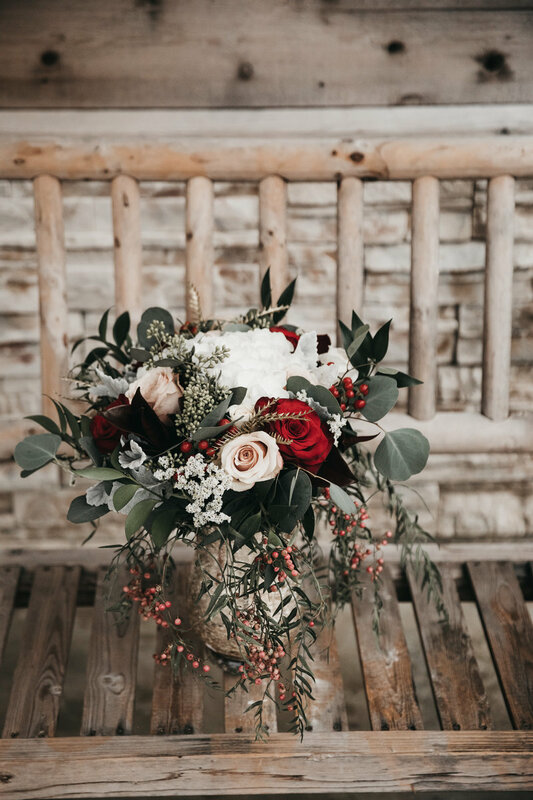 After booking, we send you our welcome bag that contains our handpicked details to help with the planning process including our 80-page magazine to help you get the most out of your images! WELCOME TO THE REGALIA FAMILY! We believe every couple is different, and so your engagement session will be different too. Before your session we want to talk about what you want this session to look like. Some couples want images that are more romantic and dramatic, others like the playful, fun poses. So we want to sit down with you before the session and talk about what you want that to look like. At the session we want you to be SO comfortable. We keep things moving and we're 100% in charge of creating poses or activities that create genuine emotion and expression that make you LOVE your images. After the session we edit the images within 14 business days and deliver the images on an online gallery. For your bridal session, we send you some info on locations, what to expect and suggestions for hair & makeup artists if needed. 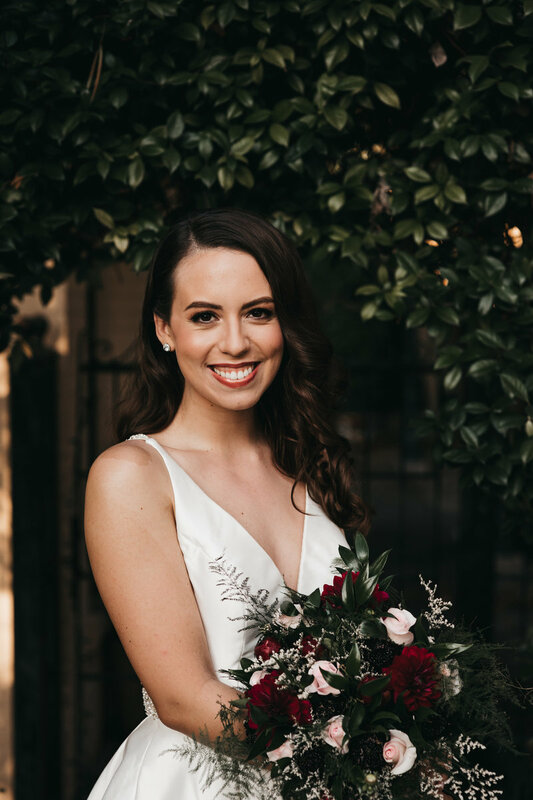 This session is such a great time to have a trial for hair and makeup, your wedding bouquet, and to see if there are any pressure points in your wedding dress. The shoot usually lasts 45-60 minutes and yields 50-70 images. Roughly 1-2 months before the wedding day we invite you to the office to go over all the details of your wedding day. If you have a bridal session in your collection, this meeting is also your bridal image reveal meeting. At this meeting we go over your must have shot list, priority list, family photo lists, timelines, etc. Every wedding is SO different, so we want to make sure we know how you want the day documented. On the wedding day we spend a little less than half the time curating the images. We stylize your wedding details (ring shoes garter, etc.) 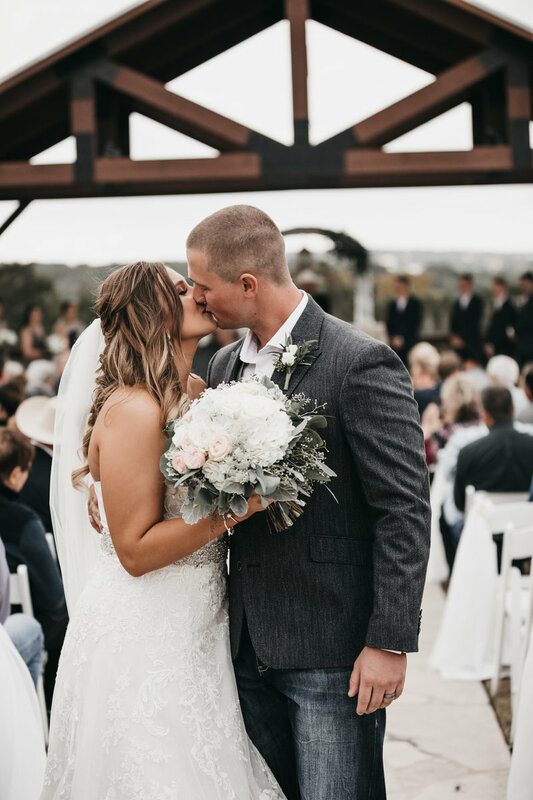 and give some instruction during hair and makeup photos and pose you for family photos, bridal party photos and couples portraits, but the ceremony, reception and the rest of the day we document organically. 14 business days after your wedding, we invite you to the office, where we'll pop a bottle of champagne and see a slideshow of your wedding images! At this meeting we go over all the details of your wedding album; cover type, embossing style, paper quality, page count, and album size. We'll also discuss any wall art you'll want to see in your home and even do a mockup of your images on your walls. 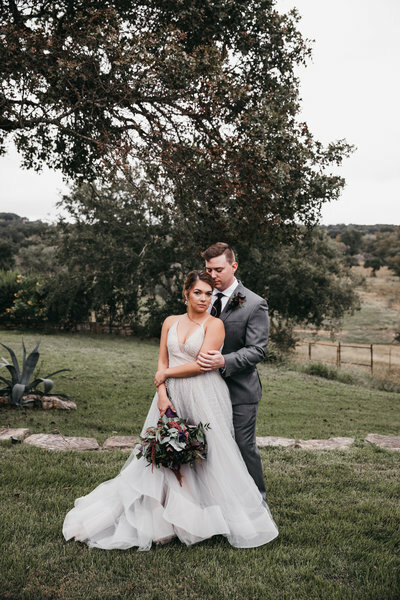 Our genuine goal is to give our couples a unique and elevated photographic experience. We strive to get to know each couple so that we know how to properly document their wedding day. We offer only high end heirloom products and desire to create images that our couples will love and pass down for generations.